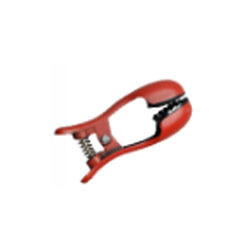 We are highly quality concerned and provide optimum variety of Finger Joint Hand Massager. These concise products are used on the acupressure point to get relief from pain. Our products are highly advanced and designed in close coordination with the experts. They are high in performance, best in quality, easy to use and supplied at the nominal market price range.